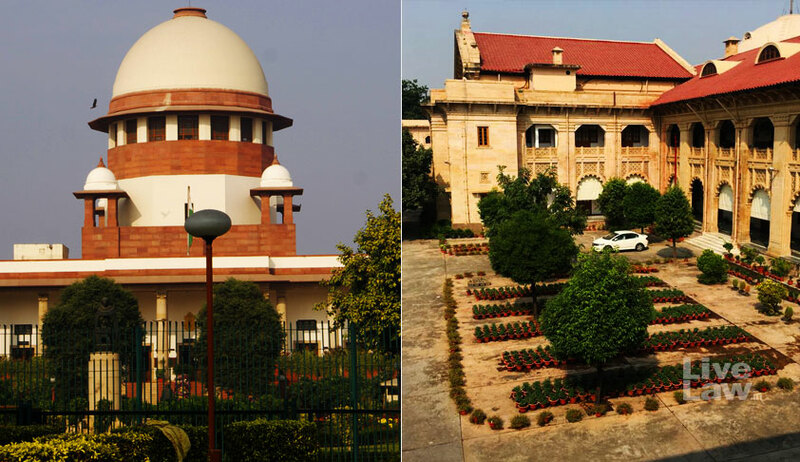 The Supreme Court on Friday issued notice on an appeal filed by the Allahabad High Court against its own judgment placing family courts under the superintendence of the High Court. The notice was issued by a Bench comprising Justice Ranjan Gogoi and Justice R. Banumathi on a petition challenging a judgment passed in July last year. The petition before the High Court had been filed by the U.P. Judicial Services Association challenging two contradictory provisions- Rule 36 of the Uttar Pradesh Family Courts Rules, 1995, and Rule 58 of the Uttar Pradesh Family Courts (Court) Rules, 2006. While Rule 36 stated that a Family Court shall function under the superintendence of the High Court, Rule 58 had said that judges of family courts are under the administrative and disciplinary superintendence of the district judge, and under the overall control of the High court. The Court had ruled in favor of the Petitioner, observing, "The matters relating to matrimonial disputes are very sensitive which are required to be resolved amicably with the assistance of senior and experienced judicial officer. Since the State and the High Court have adopted a policy of filling the posts of Principal Judge, Family Court by way of deputation. Thus maintaining the old pattern to work of Principal Judge Family Court under the control of District Judge is not workable situation." It had then opined that Rule 58 should be modified in the light of Article 235 of the Constitution of India and Rule 36 of the 1995 Rules. The matter was directed to be placed on the administrative side of the High Court for suitable amendments to this effect. This judgment has now been challenged before the Supreme Court.